If an editor has to be asked why he would refrain from publishing a certain article, the answer would be that the manuscript was poor in quality. This could mean that the sentence structure was weak, grammar was poor or incorrect spellings and terminology were used. 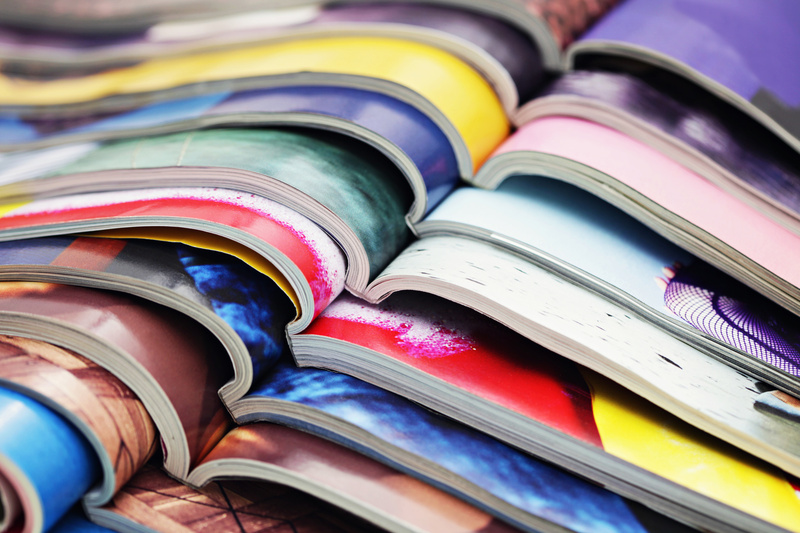 While writing for magazines, there are many reasons that could get your article rejected so here are some tips on writing a good magazine article. If you want to write for a commercial magazine, even before you think of typing out the very first word you should do your research. Look for the right kind of magazines that suit your genre and read them to understand their individual styles. Also, understand how long they would prefer an article to be and the way they angle their content. If you think you have hit a goldmine of an idea, discuss it with the editor of the magazine you intend to get it published in. You can simply pitch forth your idea on the phone. Editors are always on the lookout for fresh talent and good content and will be more than willing to help you. A query letter or proposal is simply an email or phone call that gives an editor the gist of the article you intend to write. The editor can help shape your idea, approve/reject it or even help you achieve the right angle. Unsolicited articles need to be exceptionally good and follow the format of the magazine to be considered for publication. A proposal is much less effort than having written a complete article and a fantastic way to get feedback. There will be some evergreen topics that readers want to read over and over again. Magazines keep repeating the piece every year by bringing in a new writer and a new angle. This could be your chance. If you notice that a magazine has some perennial topics because it is close to the soul of the magazine, write a compelling piece around those subjects.